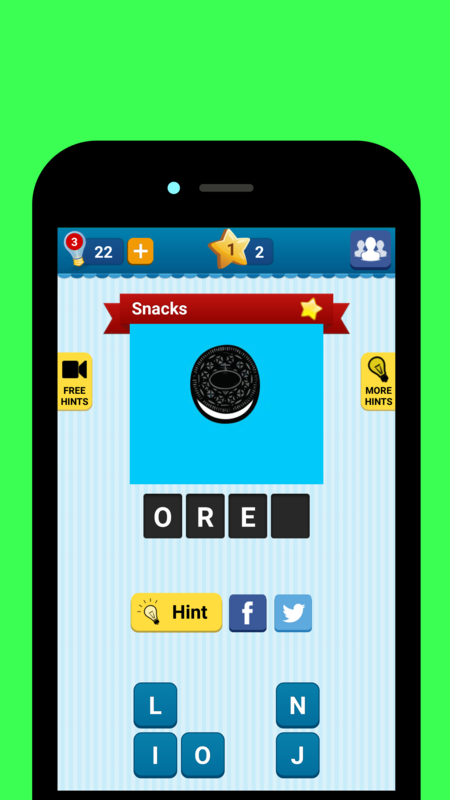 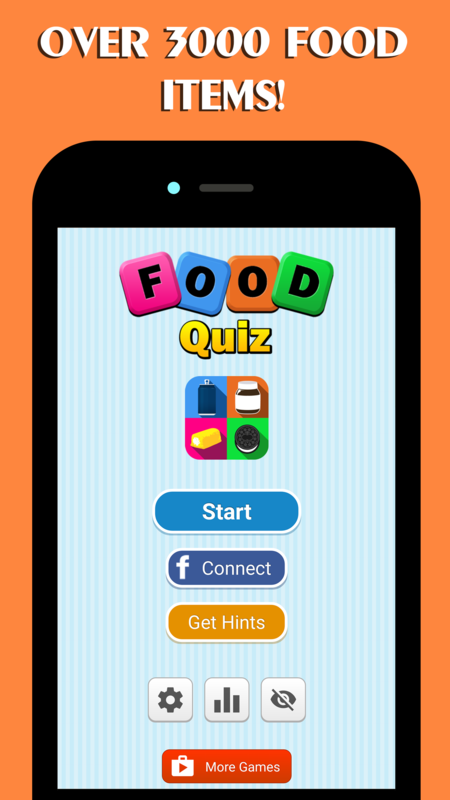 Food Quiz is the ultimate food game! 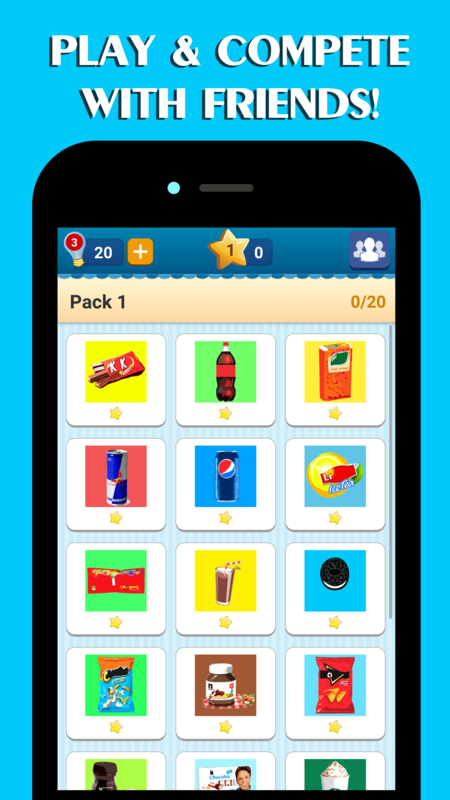 With over 3000 items and growing, Food Quiz has the largest collection of worldwide food items; this will allow you to discover foods from various regions. 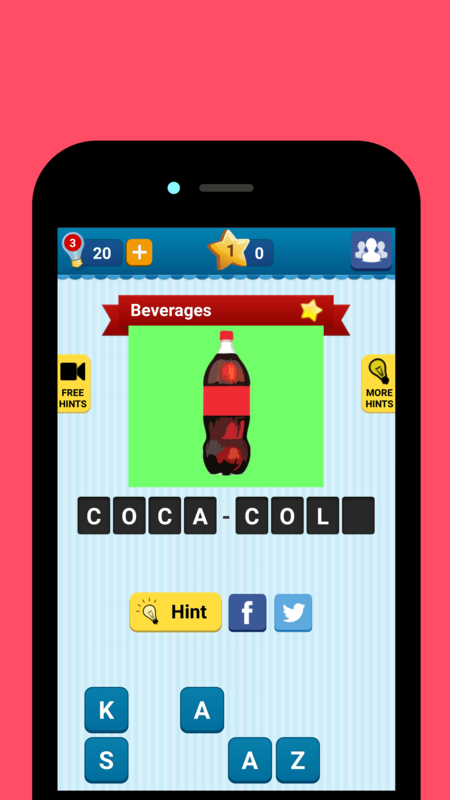 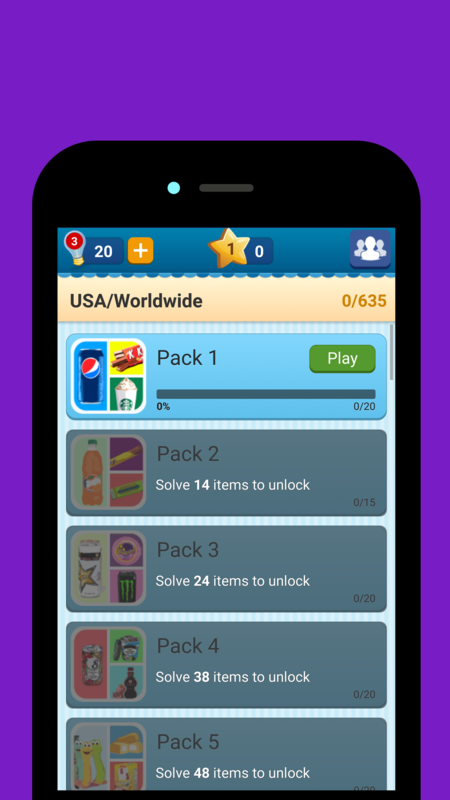 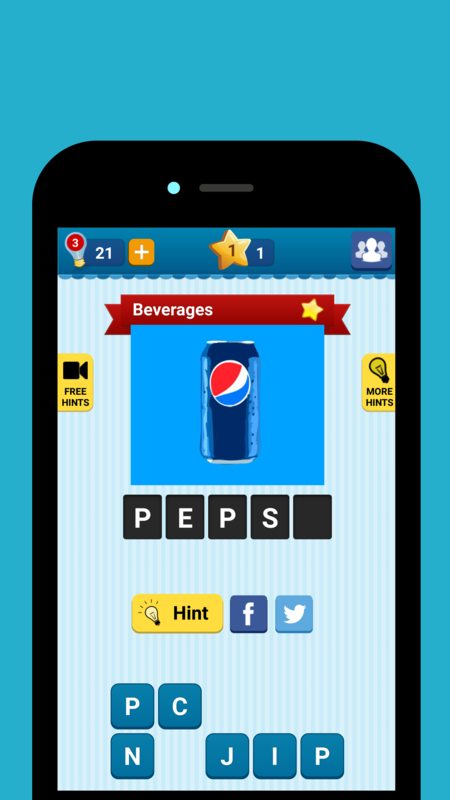 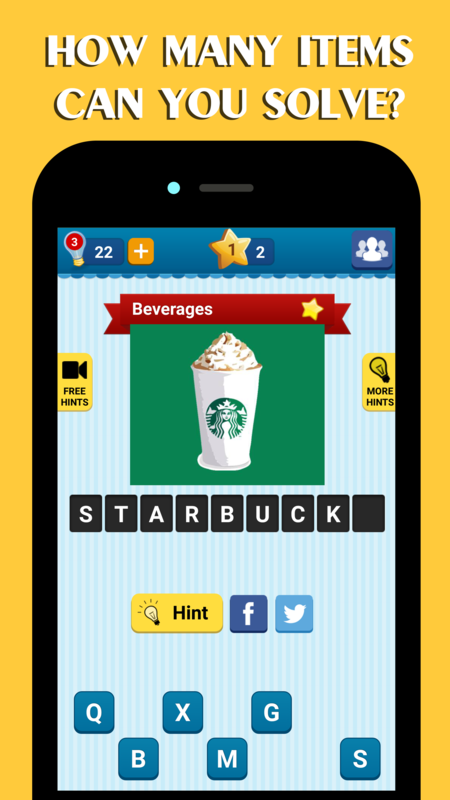 Challenge your friends to see who can solve the most foods. 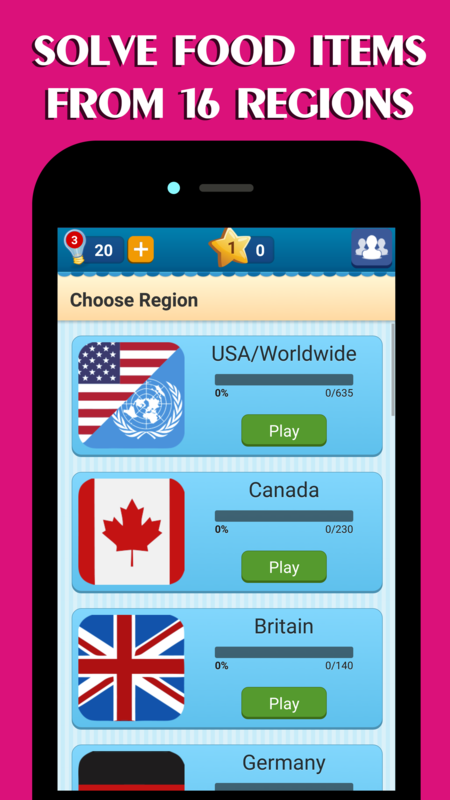 Your game progress will be synced with Facebook, so you can open the game on your PC.